I purchased Bioderma in Paris and loved it so when it was finished I wanted to try and find something similar in the UK. Garnier's micellar water is the closest product that I found. It removes my make-up really thoroughly and leaves no residue behind. A big fan of REN, I was excited when I purchased this product. It is a very gentle make-up remover and I use it to take my eye make-up off without any problems. The main ingredients are rice bran oil which helps soothe and hydrate the skin and rosa centifolia to help reduce pore size. I have had this little bottle of tea tree oil for months. Whenever a spot crops up, I dab some of this on and it helps reduce the size and redness. I also put a few drops in some hot water and steam my face over it to help clear out my skin. When in Paris I went to the trusty pharmacy to get a face cream. I ended up having a long conversation with the woman who worked there about what would suit my skin and she recommended this. I love it and use it as an everyday moisturiser. I occasionally get an oily t-zone and when I do I use this lotion before applying my make-up and primer. I have been using it for about 9 months now and I can really see a difference in my skin. I repurchased this after getting it in a set last year. I use it twice a week and apply it before I get into bed. It makes my skin so soft and I swear I can feel my skin "drinking" it, haha. It has quite a strong smell of apricot and I love it but other people might not. I am a little bit obsessed with having white teeth. 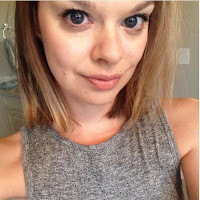 I first started using Crest Strips years ago and they are my favourite teeth whitening product. Unfortunately they aren't available to buy in stores in the UK but they are available on eBay. I use them once a year and they make my teeth very white. 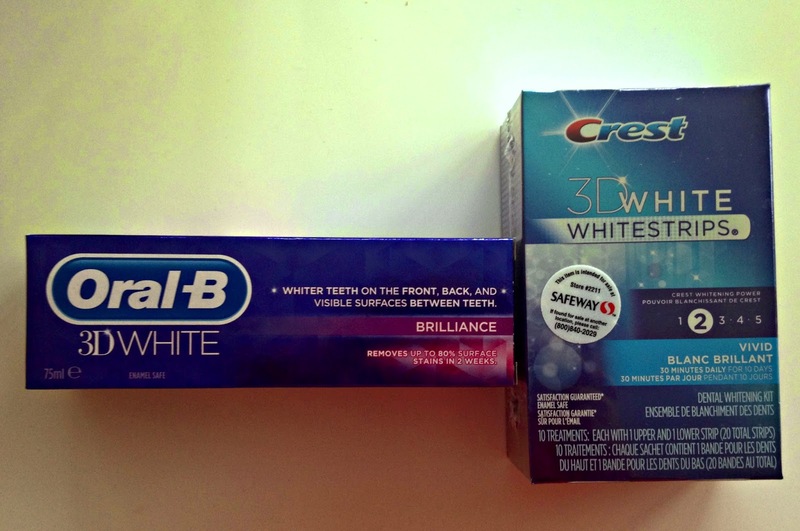 When I tweeted Crest saying I would love their products to be sold in the UK they pointed me in the direction of Oral B. It turns out they are part of the same company. I love Oral B's 3D White toothpaste. It is the best whitening toothpaste I have used. If you have sensitive teeth I recommend using a toothpaste like Sensodyne alongside it. I started purchasing this deodorant when it first came out and since then I have seen loads of bloggers raving about it. I can be a bit of a sweaty Betty and I used to have to change my deodorant every couples of months until I found this one by Sure. It is pricy at £5 but it is so worth it. The idea is that you apply this before you go to bed (your body temperature balances out when sleeping) and then it will work better during the day. I apply it in the morning and it works just as good and keeps me fresh all day. 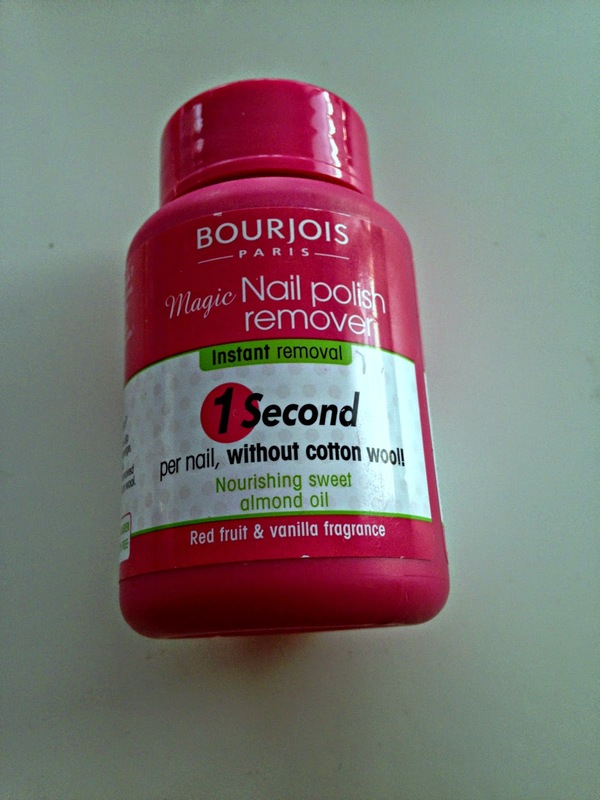 Bourjois magic nail polish remover is one of my favourite products ever. It is genius. You stick your nail in the pot, rub it around, remove and the polish is gone! Perfect if like me you're too lazy to use regular polish remover. They also have one that you can use on your toes now. 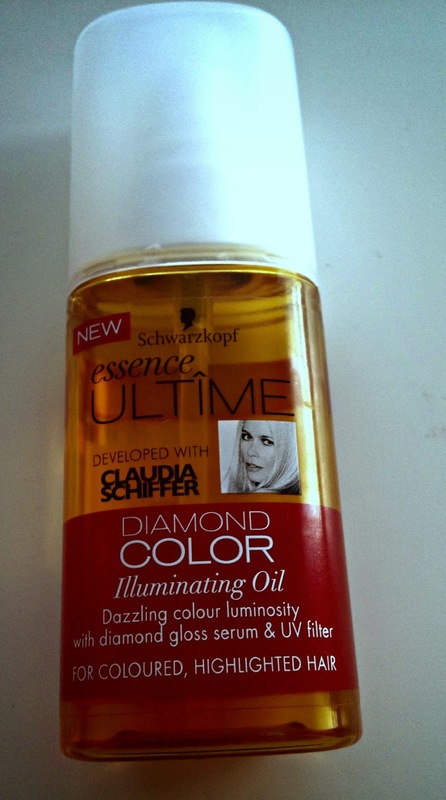 This is the first hair oil I have used that hasn't left my hair feeling greasy and limp afterwards. It makes my hair really soft shiny. It also smells amazing! 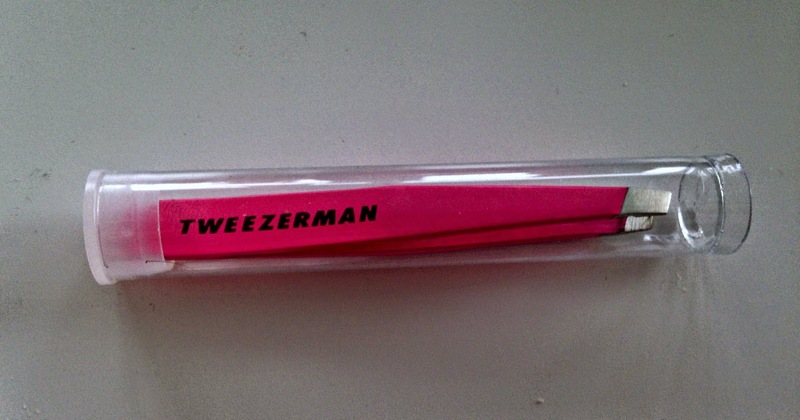 These Tweezerman tweezers were a stocking filler last year. They are the best tweezers I have ever used. They remove every hair I need to when plucking, even tiny ones. They also don't get blunt quickly like some other tweezers I have used. 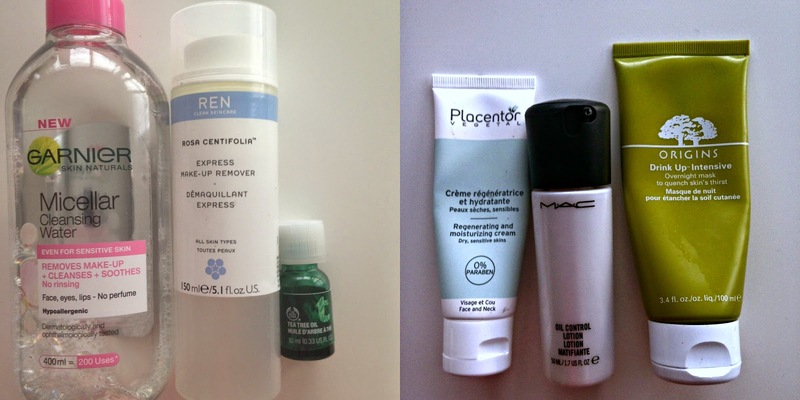 What were your favourite beauty products of 2014?